Prostate cancer is one of the most common cancers in men. It’s estimated that one in eight men will be diagnosed with it in their lifetimes. It’s the third-leading cause of cancer death in men. 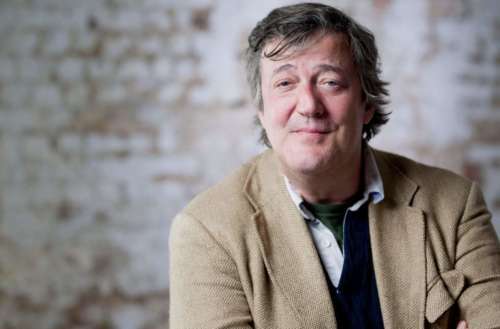 And a new Stephen Fry prostate cancer video finds the bisexual British legend talking about his experiences. 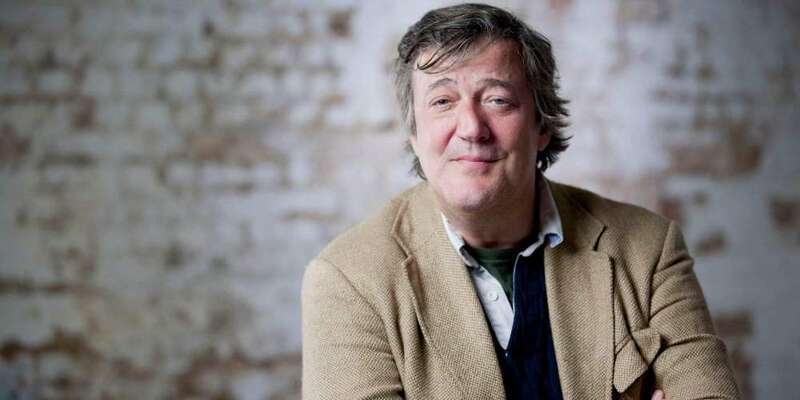 In a nearly 13-minute video, Stephen Fry — the British comedian, author and activist whose over 13 million Twitter followers makes him one of the most popular bi celebs on the platform — announced that over the Christmas holiday, he was diagnosed with prostate cancer. In his case, he was able to have his prostate removed, and though he still needs to have more testing done, his doctors expect that he’ll be fine. The great thing about the video is the way Fry, with his dulcet voice, calmly and quietly explains the entire process. As Fred Rogers once said, “the mentionable is manageable,” and Fry demystifies this experience. From there, he had a transrectal biopsy — “not an experience I’d recommend to my worst enemy” — which confirmed he had an adenocarcinoma (a malignant tumor in the glands of the body’s outer layer). He then had a PET scan, where he was injected with gallium, a radioactive element, to see if the cancer had spread anywhere. In Fry’s case, it hadn’t — so he had a prostatectomy, along with some of his lymph nodes removed. In Fry’s case, the entire problem was solved in just three months. But Fry caught his cancer early before it could spread or grow. And this is exactly why it’s so important to get regular prostate cancer screenings, particularly if you’re above the age of 50 or have at least two other men in your family who’ve had prostate cancer. If you’re diagnosed, as Fry explains, it’s not the end of the world. It’s scary, yes — but treatable. But only if you catch it in time.